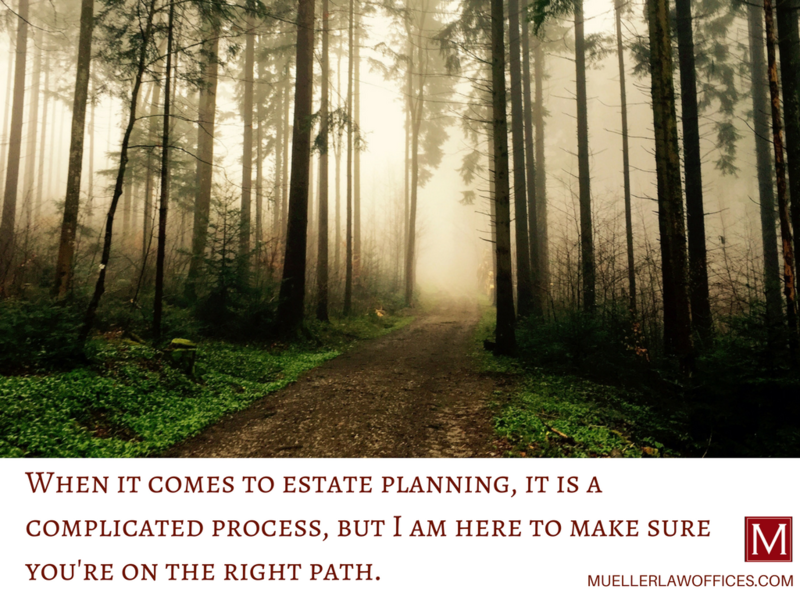 Estate planning is a process. It involves people—your family, other individuals and, in many cases, charitable organizations of your choice. It also involves your assets (your property) and the various forms of ownership and title that those assets may take. How and by whom your assets will be managed during your lifetime if you ever become unable to manage them yourself. 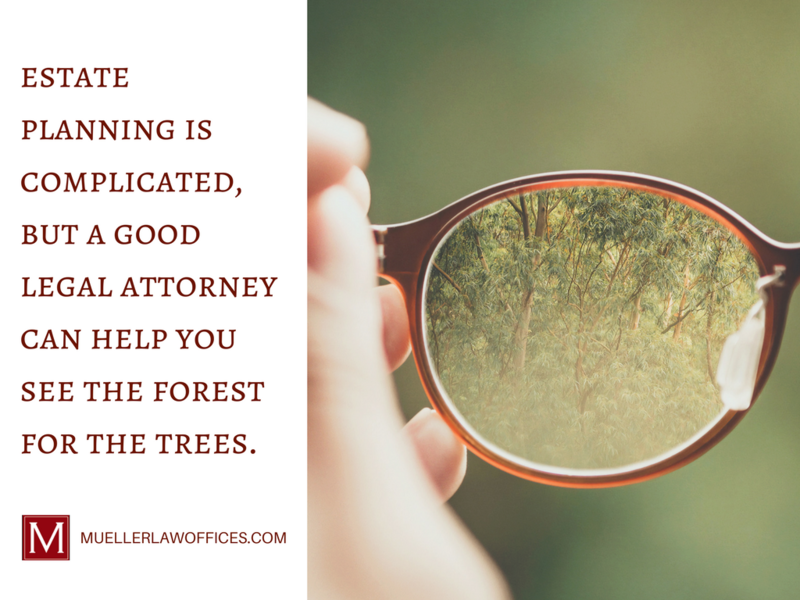 If you’re seeking an Estate Attorney, I am here to help. 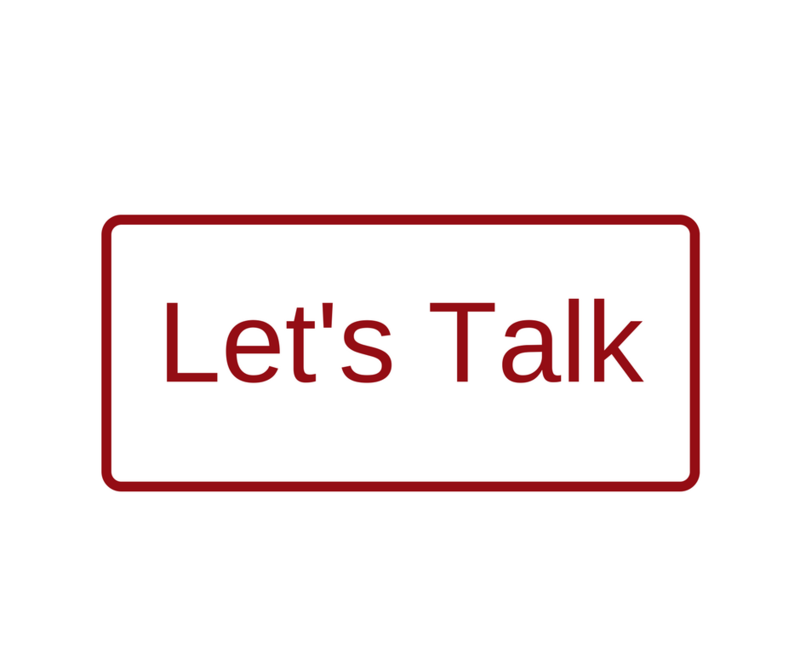 Additionally, if you’re unsure about when and where to begin, check out my blog: Do I Need an Estate Plan? 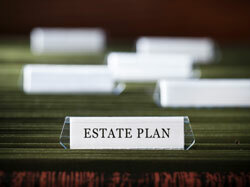 It outlines everything you need to know about estate planning. Getting started is the hardest part, but you’ll be so grateful you did.